Brunswick, Nova Scotia, and Prince Edward Island), and Newfoundland and Labrador. 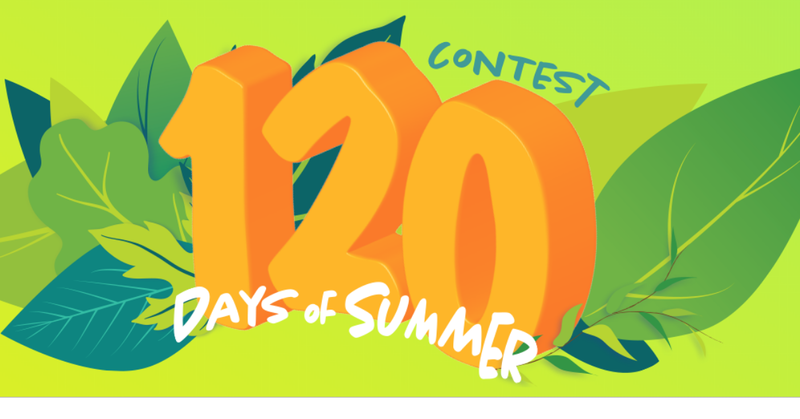 The Slush Puppie - 120 Days of Summer contest is in full swing and there are tons of great prizes to be won! This is a daily entry contest, so make sure to bookmark this one so you don't miss a day! The contest is running from February 1, 2019 - August 26, 2019.